Scientists at Harvard University (USA) in the course of its last study concluded that houseplants reduce the risk of premature death. By the way, the same applies to green spaces, planted near the house. The researchers analyzed a huge amount of health data. The information collected during the 8 years from 2000 to 2008, evaluates the status of female health. 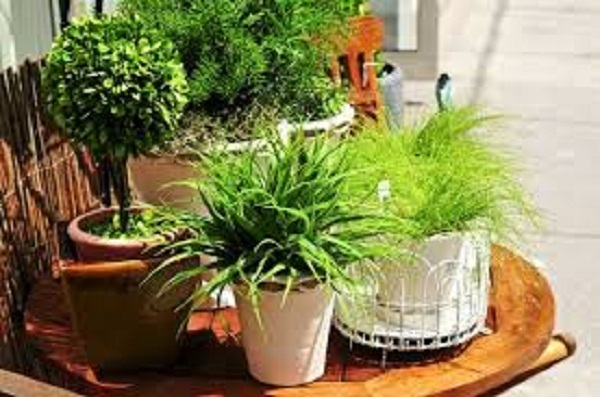 The aim of the study was to find out how the presence of plants in the house affects life expectancy. Note the scientists took into account nationality, social status, lifestyle study. What were the results? As it turned out, those who lived in the green areas, 34% less exposed to premature death. In addition, the 13% of women were confirmed risk of cancer. We draw conclusions – surround ourselves with house plants. The benefit is obvious – nice and cool.